Rate increases by $100 each year for 1 more year. Membership type ends after 2019. *Available only to members who have joined under these programs. 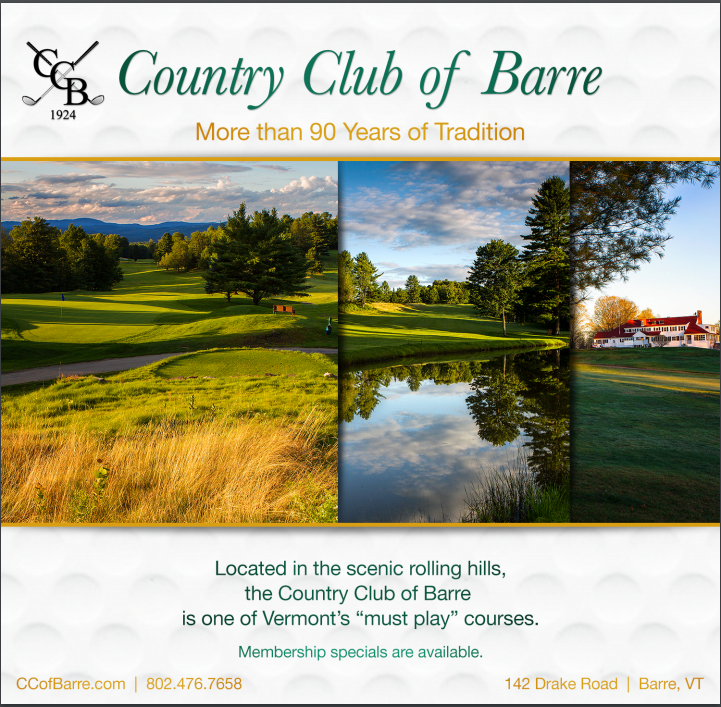 Full – includes unlimited play, 7-day tee times, lower cart fees, voting rights, access to all tourneys and reciprocal play and amenities at an additional cost when available.